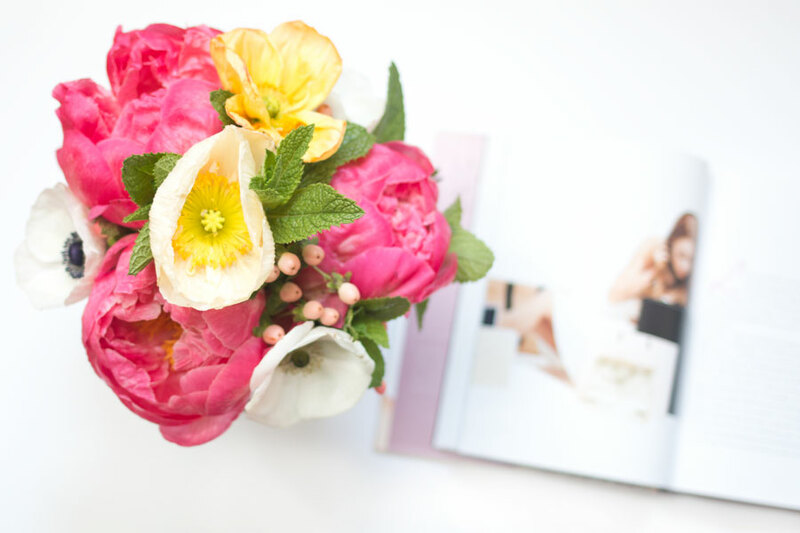 Seattle’s New Flower Delivery Service: Petal City & Giveaway! Product Sample: Complimentary flowers were provided to me in exchange for this review. 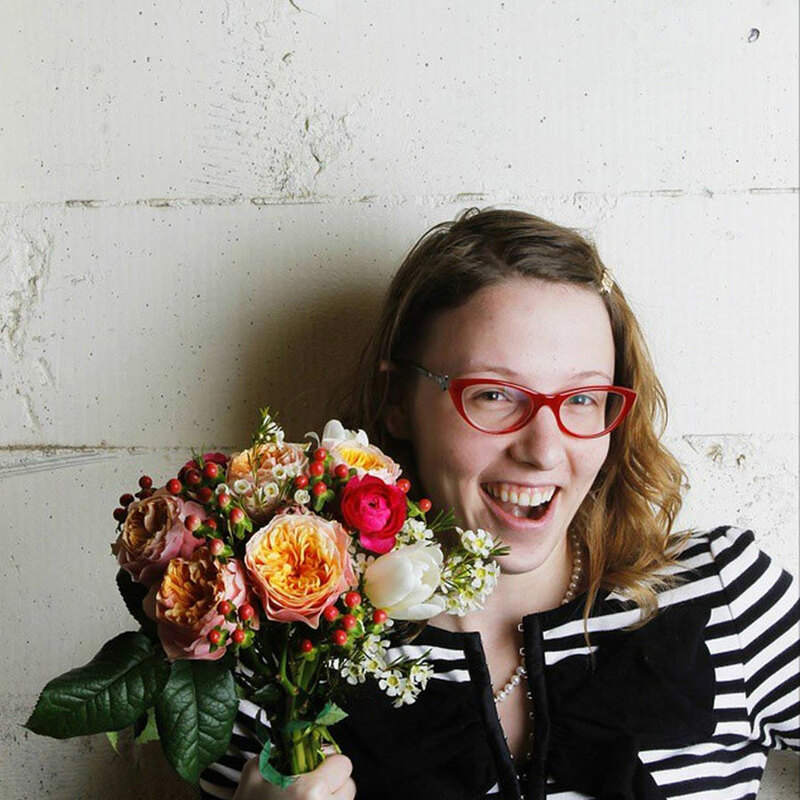 When Emma, owner of new Seattle flower delivery service, Petal City, emailed me asking if she could send me a gorgeous bouquet of flowers, I really couldn’t say no. I mean, is there a woman out there who hates receiving flowers? I think not. So what the heck is Petal.city? It’s a Seattle-based flower delivery service. What makes it unique is that Emma or one of her team members promises delivery of your blooms to you or your recipient within ONE HOUR. Yes, you read that right. If you or your recipient lives in Pioneer Square, Queen Anne, Fremont, Downtown, First Hill, Capitol Hill, South Lake Union, Waterfront, Belltown, or another zip code nearby (check yours here), you can receive your flower delivery on the same day within an hour. Genius! Emma launched her brand new business this year, only a few short months after she dreamed up the idea. She had already been spending her weekends crafting arrangements for fun and immersing herself in flower design, so it was the logical next step. An enthusiastic, leader Emma knew in her bones this was the right move. “I’ve always been a super intuitive person. When the idea sparked for Petal City, I got that gut feeling that this was where I belong. I knew I had to take make this dream a reality. I haven’t looked back since!” she said. And the bouquet she sent? As you can see from the photos, it was beautiful. Keeping them in the fridge at night insured that they lasted much longer than the typical grocery store bouquet. Compared to her competitors, her flat rate pricing (no tip necessary and no hidden delivery fee!) is an excellent value. Most bouquets are priced between $25-35. To make it an even better deal, Petal City has offered 15% off your first delivery with code RIGBY15. Now that you’ve heard all about Petal City, how about trying a bouquet of beautiful blooms of your own? Emma has generously offered her new Alki Bouquet to one lucky winner over on Instagram. Entries are super easy, just like the photo below, then follow both of us. Giveaway ends on July 15, 2015, at 9 pm PST and is open to anyone in the delivery area. (Alternatively, if you’d like to gift the bouquet to someone you know who is that works too!) Best of luck! 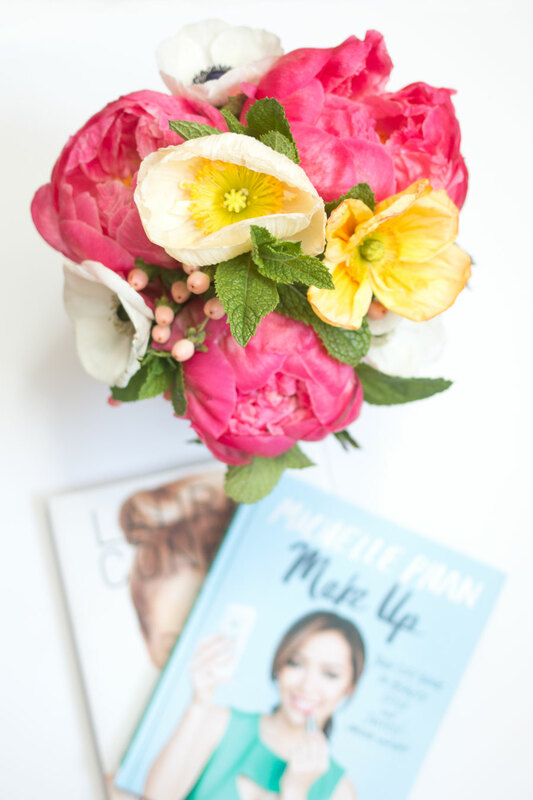 Are you a fan of receiving flowers? What type of flower is your favorite to receive? Oh how I wish I still lived in Seattle! Luckily I still have loads of friends in the area who would love some of these beautiful bouquets! Truly lovely. Aw, thanks so much Becky! I entered the giveaway on Insta last night because the bouquet is so gorgeous, but I’m even more intrigued now that I know about the one hour delivery! Seriously, that’s amazing. I know right? Such a cool and convenient concept. Thanks so much for entering too, Mattie! Those are gorgeous! They look so unique too, much better than a lot of the arrangements I’ve seen from other companies! Yes, so true! And the bouquet was much fuller and higher quality as compared to some of the (pitiful) delivery flowers I’ve given and received as well! Such a gorgeous bouquet!!! I’ve always been of the mentality that plants are better gifts than flowers, but these are so lovely. :) I’ll make an exception! So pretty! I love fresh flowers! Wish this place was in Tampa! Those flowers are absolutely breathtaking! Best of luck to Emma with her new business! They are absolutely lovely, thanks Lori!